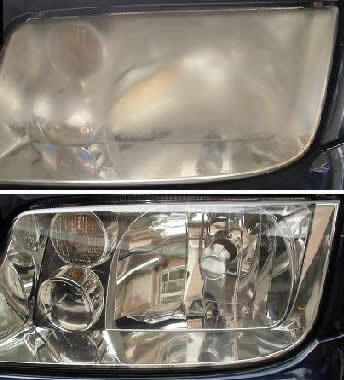 Do You Have An Auto Detailing Project We Can Help With? vehicles, providing “Ultimate” satisfaction. We are the best and provide the best Custom Detailing Service service. 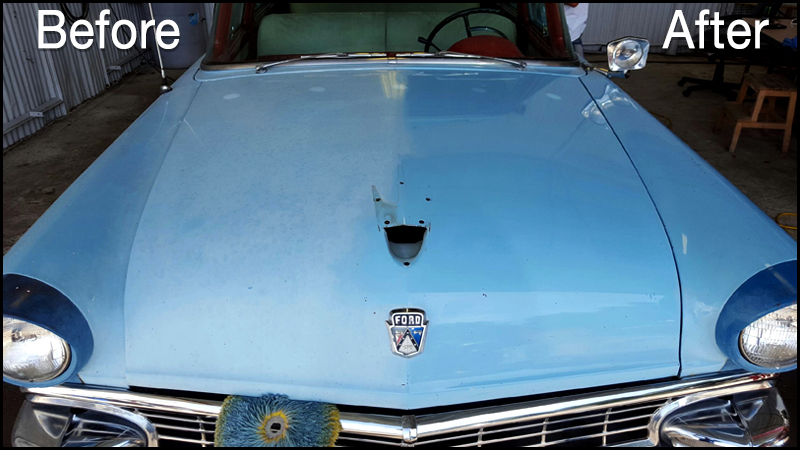 Dave's Auto Detail began as a one man operation, servicing friends and relatives, and quickly expanded to include such clients as doctors, lawyers and famous athletes. Our reputation kept us in business for 30 great years. Today we detail everything from Cars, Motorcycles, RV’s, Fleet Vehicles, to Boats and even Airplanes. 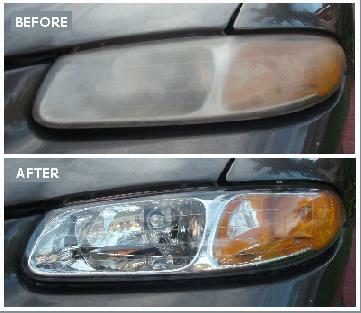 Our detailing specialists use the finest quality products and equipment to make your vehicle look its best. Few are able to match our quality and you don’t have to drive a show car to enjoy these services! (512) 431 - 9755 with any questions. Fleet Vehicle Wash Service, Boats, Motorcycles and even Planes ! Because you and your vehicle’s deserve the best ! We are Dependable, Responsible and Reliable. We have a Major Corporate Clientele List. Our Services are available at any time.